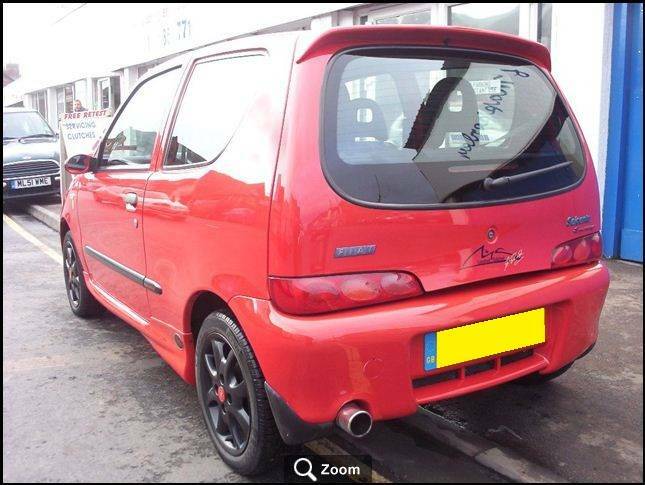 I have just bought this Schumacher Edition, in red, the first Secicento and indeed Fiat i have ever bought! 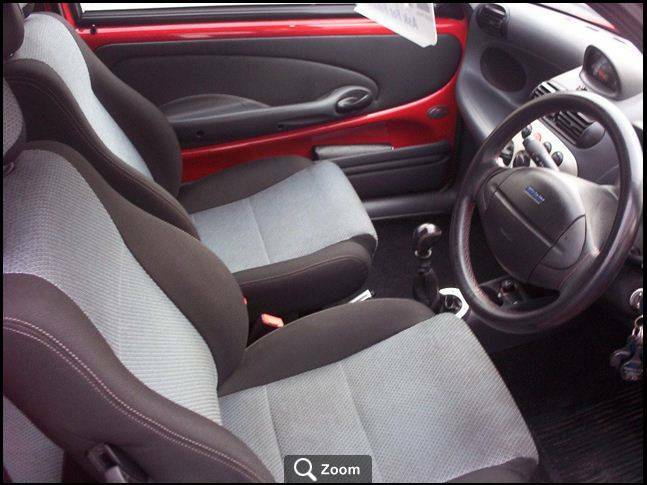 Will get it after the MOT has been sorted on it in a few days! Happy Christmas to me!! Few mods, perhaps, but i am happy with it as it stands really, just the stereo that needs updating to modern standards, Sendai are not good! 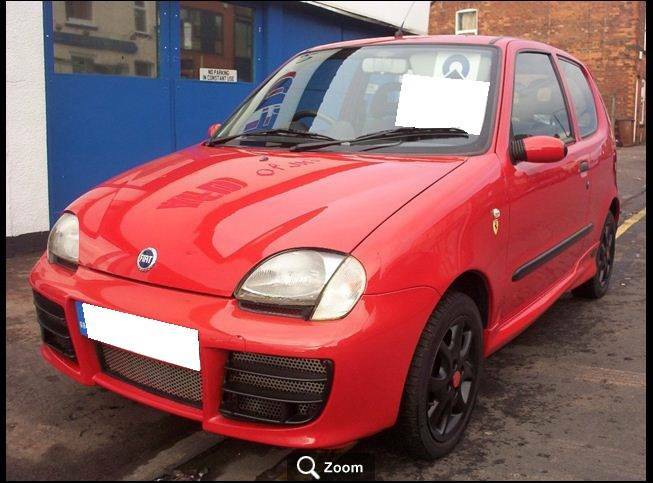 That looks beautiful and absolutely mint condition!